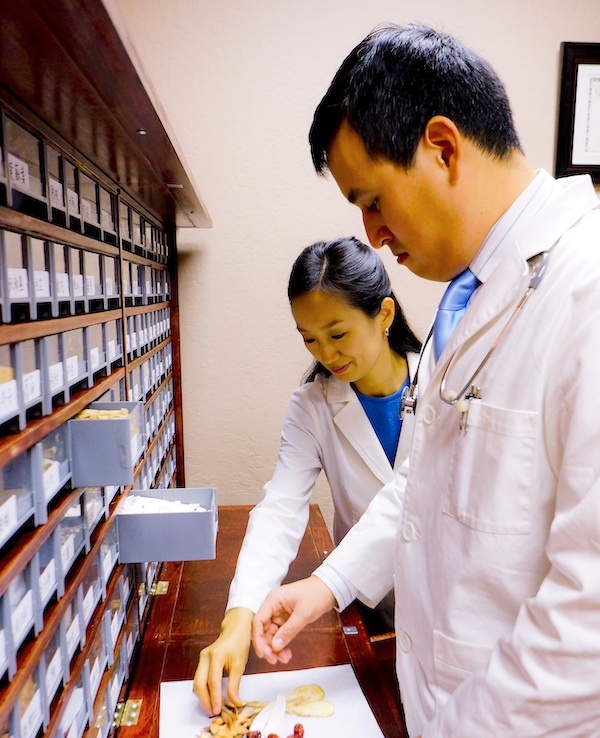 Herbal Medicine is a major part of Traditional Chinese Medicine. It is very potent and can be used to treat serious illnesses. In China, herbal medicine is synonymous with TCM. 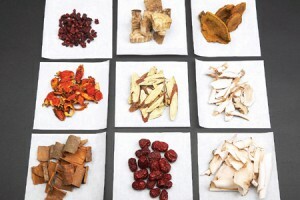 Although TCM uses animal parts as well as natural minerals, herbs consist of more than 90% of TCM’s medicinal materials. Contrast to other medical traditions that utilize natural materials, TCM rarely uses one single herb. Herbs are always used in formulas, many of which have been passed down over two thousand years. TCM uses herbs in combinations because in experimenting with herbal medicine early on, ancient Chinese discovered that certain herbs used together can reduce side-effects and improve efficacy. Chinese civilization are fortunate to be relative continuous over thousands of years so massive medical literature have accumulated, including detailed use of herbs in combinations. Safe and effective herbal formulas have been repeatedly used over generations while unsafe and ineffective formulas discarded. Modern pharmacological research has further our understanding of traditional formulas to make them more safe and effective. There are various delivery method for herbal formulas including instant powders, paste for topical use and timed-release gel, but the most common one is to boil herbs into a decoction. Usually you will be given packs of herbs, each pack for one day. After finishing the packs of herbs, you will return for reassessment. Because human body is always changing, a herbal prescription must be modified over time. Also, because every person has a different body-type, a prescription for a person is designed for that person alone. Every pack of herb is a tailor-made treatment.